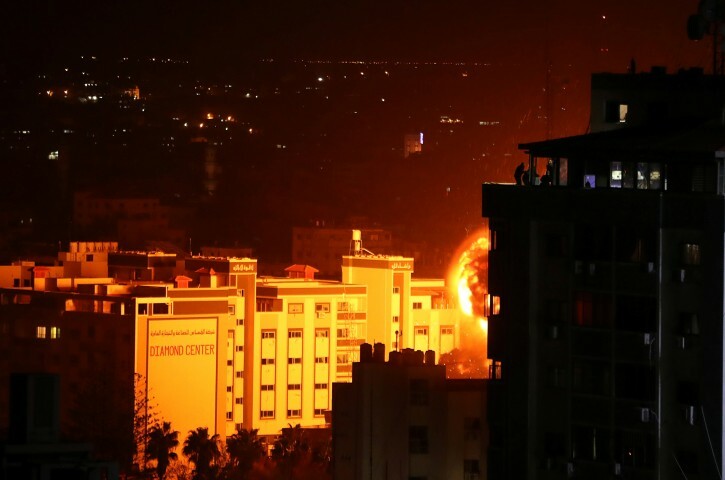 Gaza - Hamas’ radio station says an Israeli airstrike has demolished the offices of Hamas leader Ismail Haniyeh. This had been done how many times before? Five, ten, twenty? Perhaps they should get him already. We don’t need you to destroy empty buildings!!! How many times will you do this, and then accept when hamass begs for ceasefire after they attack innocent Israelis???! It’s time to take out the vermin, not the buildings!!! !